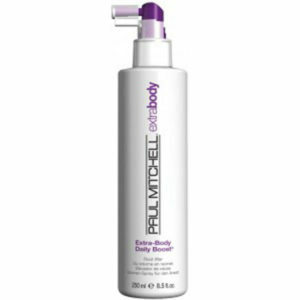 Rehydrate and revive your dry or normal hair, whilst instantly smoothing and softening your luscious locks. 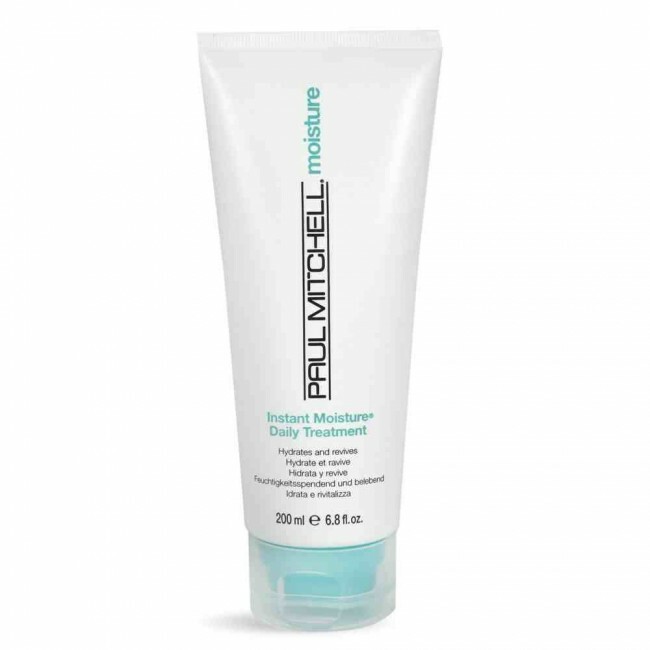 Paul Mitchell Instant Moisture Daily Treatment will also help seal your split ends and leave you with more manageable and healthy looking hair. It contains panthenol, sunscreens for your hair, Instant Moisture complex and the activated moisturising blend of Hawaiian Awapuhi. 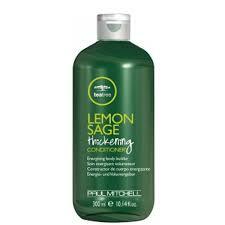 To Use: Apply to your damp, towel dried, shampooed hair. 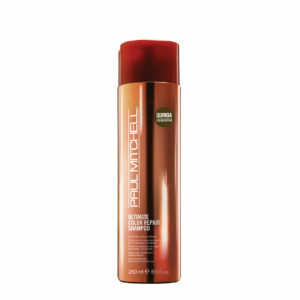 Leave on for up to 5 minutes depending on conditioning required. Rinse thoroughly.